There’s something for everyone in the heart of Lincolnshire! Take a look at the events on offer below for a great day out. CAHM is inviting entries for their photography competition and exhibition – send your photograph of ‘anything that flies’ and your picture could be selected as part of the 2019 Autumn exhibition! Dora the Duck wants to celebrate National Rubber Ducky Day! Come along and enjoy lots of ducky fun. Celebrating Real Bread Week, Cogglesford Watermill will be joined by Linda Hewett an expert bread maker and inspirational food demonstrator. Our venues will be celebrating Discover Lincolnshire Weekend and showcasing everything that’s great about Lincolnshire. Molly & Dora’s Easter Trail! Celebrate Easter with our site mascots! Dora the Duck and Molly the Mill Mouse team up to buy their friends Easter eggs this year, help them out at Navigation House and Cogglesford Watermill! Back again by popular demand! Join local historian Simon Pawley on his walk, ‘The Plague Spot of the Town: How the Victorians Re-Invented Northgate’. Dora the Duck has ambitions to be a stand-up comedian…come along to Navigation House to test out her material, learn some practical jokes and tell her some new ones! Once again the Museum will be celebrating summer with their Family Fun Day. From kites to face painting, there will be lots to do as you explore this fascinating place! Explore your local history and heritage by visiting our sites during the Heritage Open Days. There will be a free fun family trail at each venue – a visit with something for the whole family! Come along to this historic old building and help celebrate Harvest Festival. See our display of corn dollies and have a go at making your own. Use our own stone-ground flour to bake some goods. Molly, Dora and Charlie’s Christmas Present Trails! Help Molly the Mill Mouse, Dora the Duck and Charlie the Crane find their lost presents. Each venue has its own family trail, so explore these fascinating places looking for clues before claiming your own Christmas gift. The Mill will be rumbling into action for the final time this year. Join us for a festive milling day and browse our lovely shop boasting local items, perfect for Christmas gifts! Lincolnshire is in the East Midlands, with a coastline to the North Sea on the east. 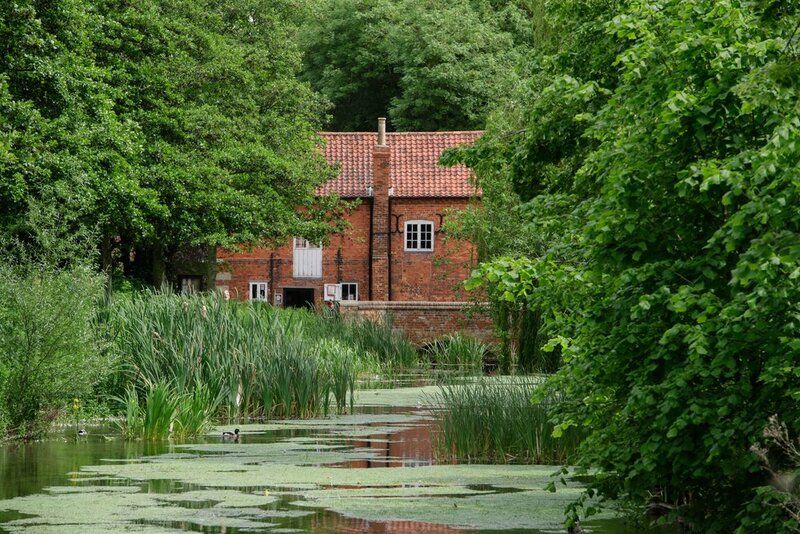 North Kesteven is in the heart of the county, so it’s a great place to stay and explore all that Lincolnshire has to offer.